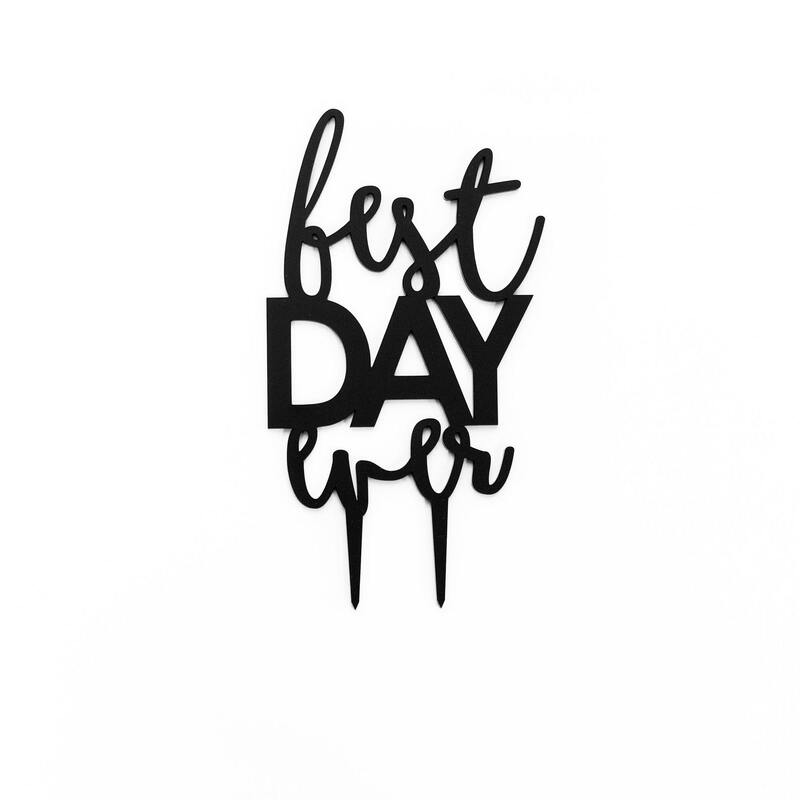 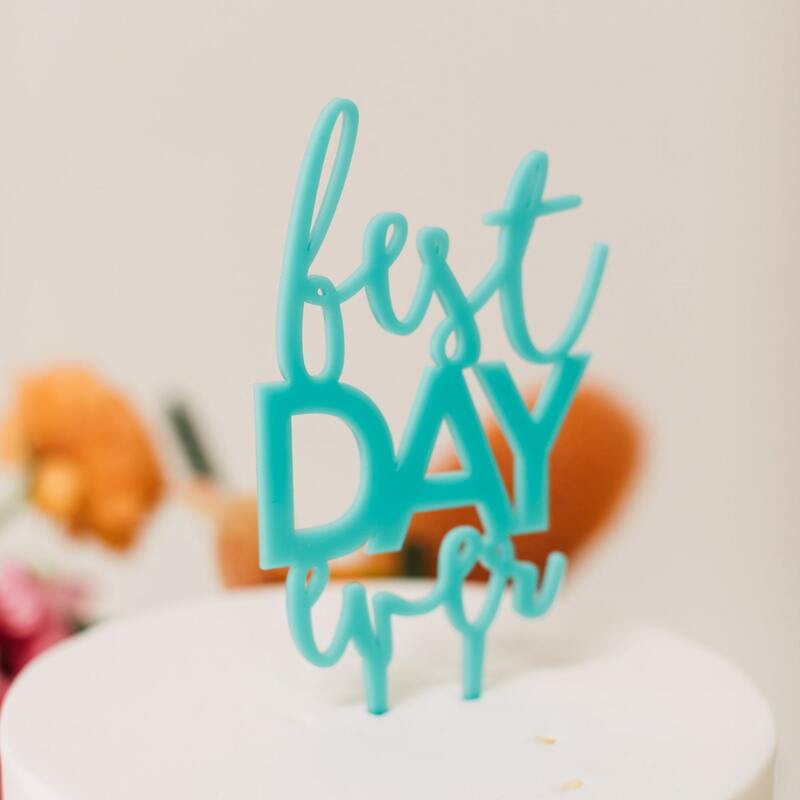 Simply put, Best Day Ever! 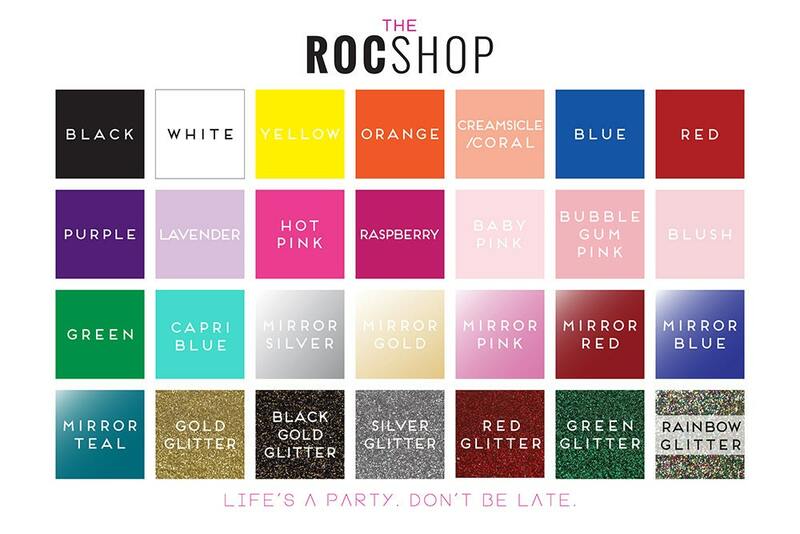 Part of our newest collection, Roc Shop Weddings. 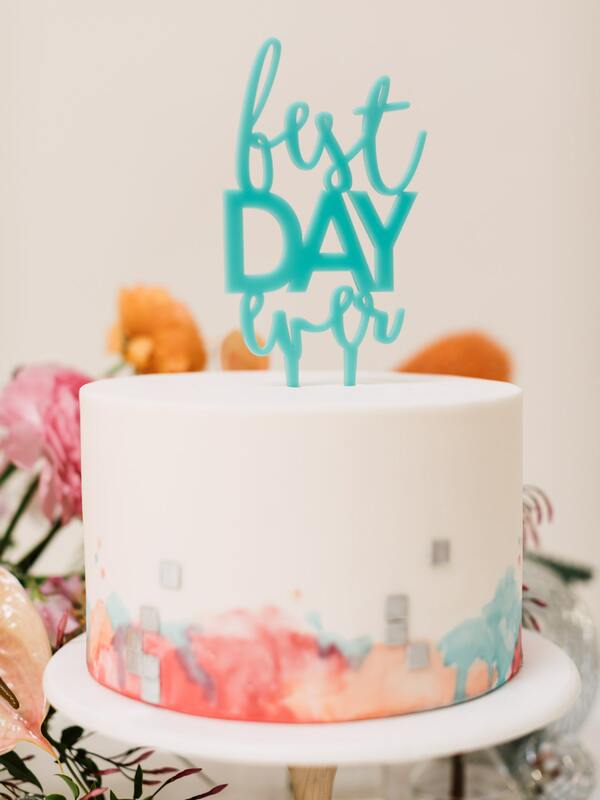 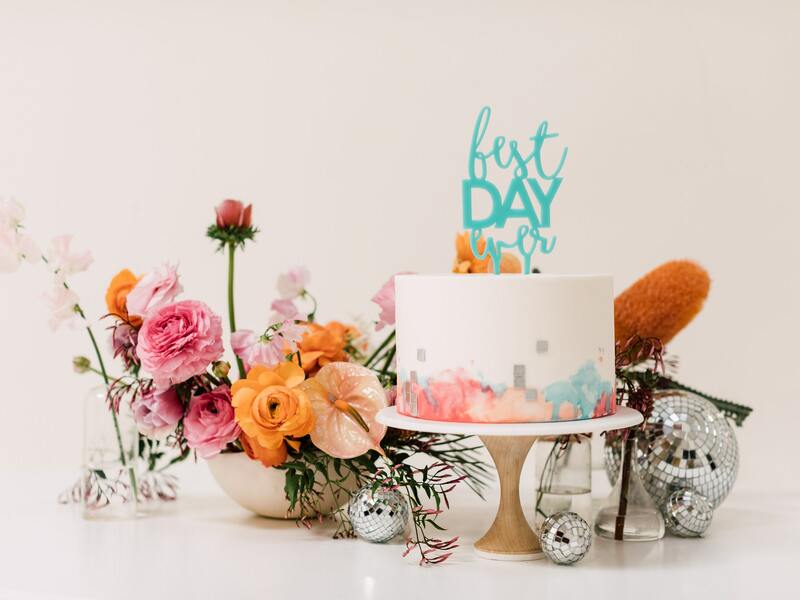 Perfect atop a classic or modern wedding cake.